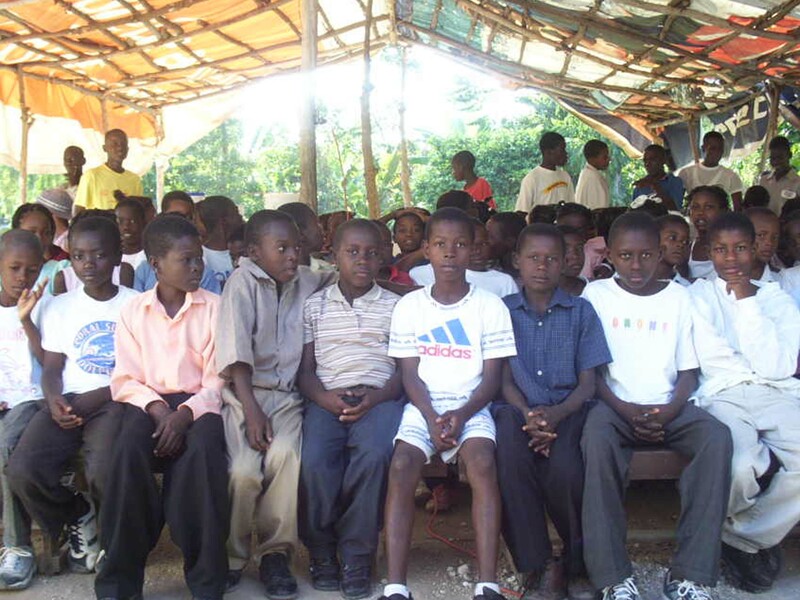 Sponsor a Child : Become a Haiti child sponsor today - and change a child’s world for good. Your Sponsorship goes a long way toward giving a child access to Clean Water, Nutritious food, Healthcare, Education, and more for 1 yr. Sponsor a Bunkbed: Give a child the gift of a safe night’s rest. Your sponsorship provides a bunkbed for 2 children. 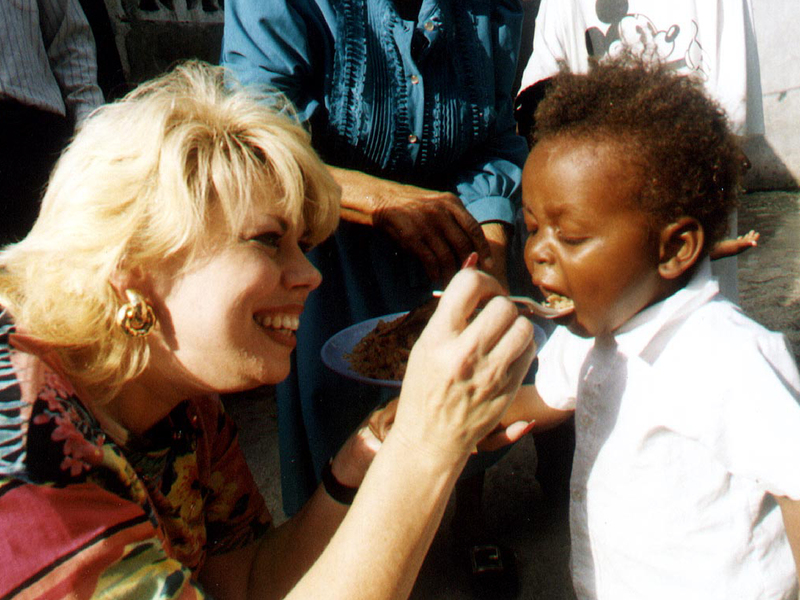 Make a Donation: To help feed, clothe and shelter children both in our children’s home, and throughout the Haitian Community. Subscribe to Recieve Rev. Grant's Weekly Email Devotional. The people of Haiti are the poorest of any country in our hemisphere. The average wage for a man there is less than $100 per year. When Rev. Grant first went to Haiti with his father in 1960, he was told that over 1/3 of the babies there die before their first birthday, and that 1/2 of the newborns die by their third birthday. He saw every morning how the trucks came to pick up the bodies of those who had died during the night. These trucks would take them out to the outskirts of town and give them what’s known as a “poor man’s burial," just threw them in a hole in the ground. 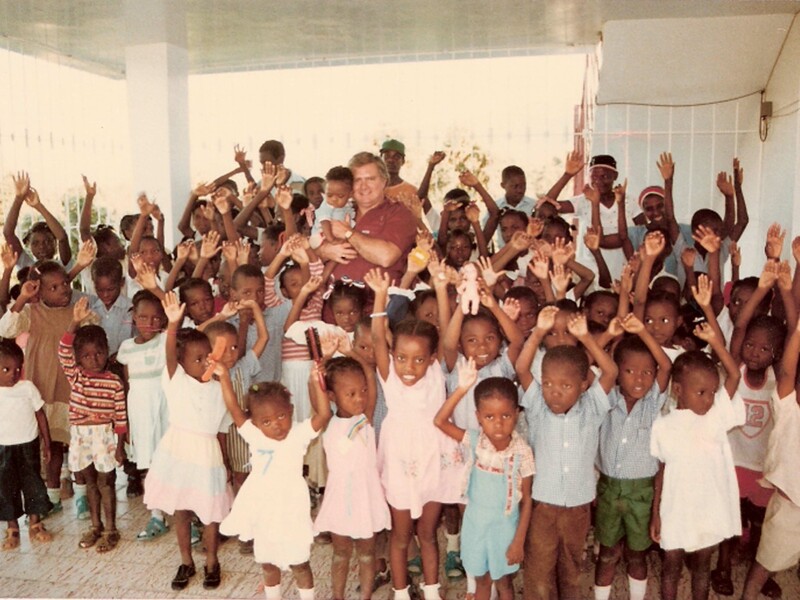 His life was changed, he said, when one man, during his 1963 trip to Haiti, walked up to him and offered to "give" him 50 babies. He said, "Mr. Grant, I have 50 babies in this house just across the street. You can have them if you will take them back to the United States and take care of them." W. V. Grant said, "I can't do that. The Customs officials won't let me do that, but I will do the next best thing. I will buy that house and put somebody over it." After he promised the Haitian man he would do this, he walked across the muddy street and went inside. He said, "There were 50 babies laying there, all right. But there were no beds and no floor, just 50 babies laying there on the ground." 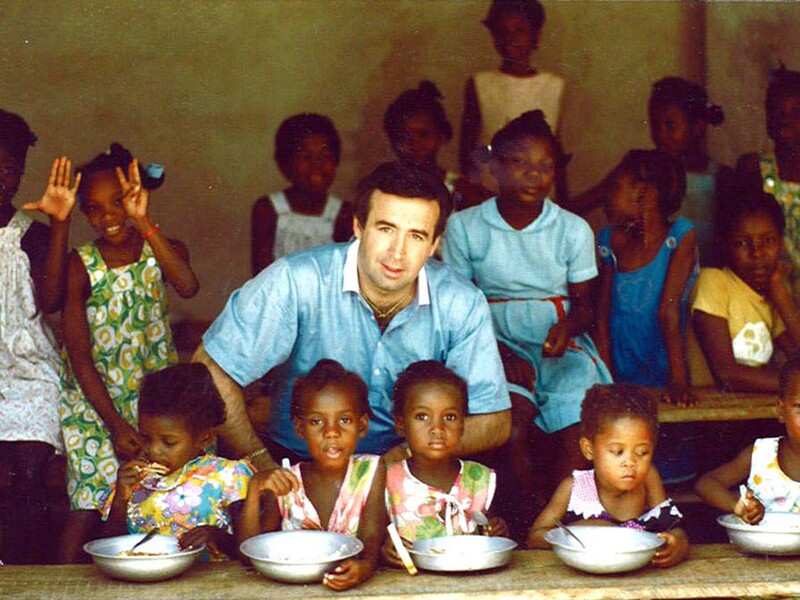 He kept his pledge, bought that house, and fixed it up, and that was his first "orphanage." Over the years, Rev. 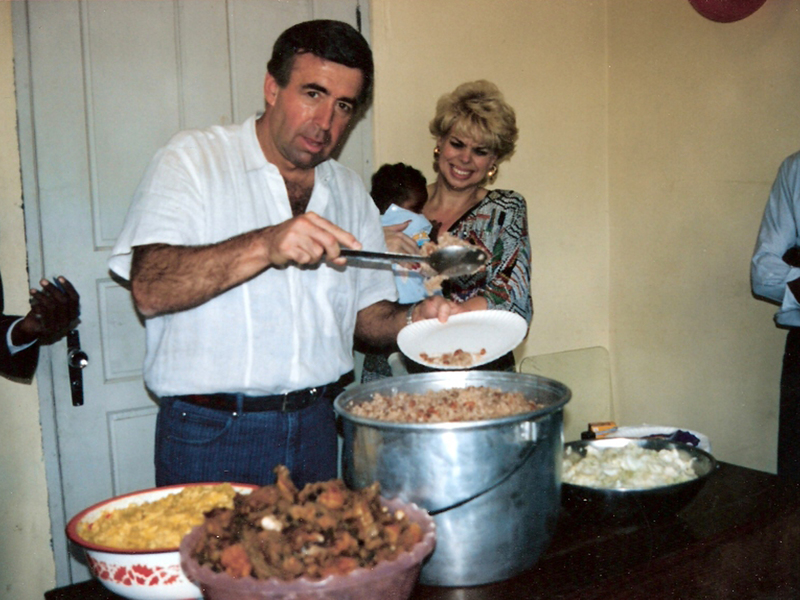 Grant and his ministry have helped build many more, and have fed thousands of children. Although Rev. and Mrs. Grant have no buildings in their name, preferring to establish the children’s homes, and let the local people have the dignity of ownership, they can proudly point to many thriving orphanages that they have founded, built, and supported for the past 30 years. Recently, they bought a new $35,000 Mitsubishi truck for a children’s home in Petionville, a $5000 generator for another in Fond Deaux, and took a $10,000 gift to the Royal Palm Orphanage to help them build and move into their new facilities, and also built a church on that property. This ongoing support is current and regular. Pray for Rev. 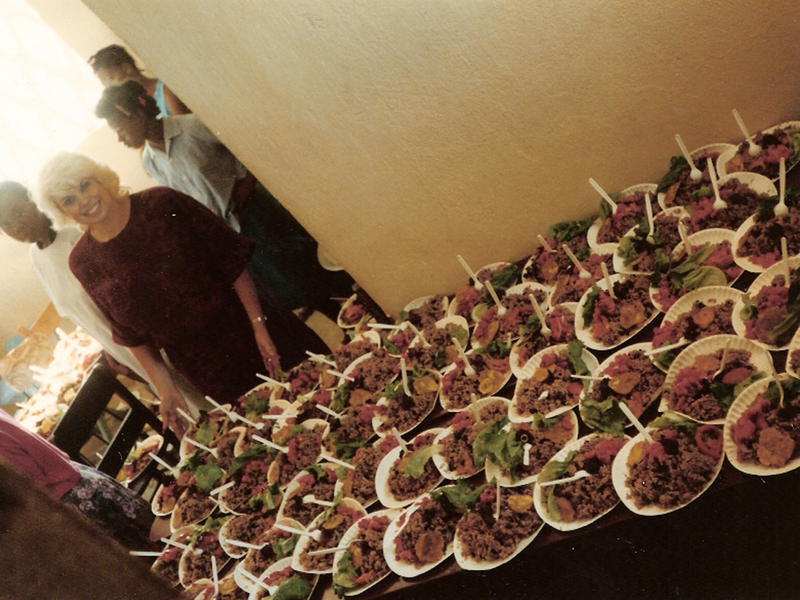 and Mrs. Grant's outreach to this poor country.